Rants and Raves with Yvonne: Purex 31 Days of Fun Sweepstakes - Day 31 - Last Day!!! 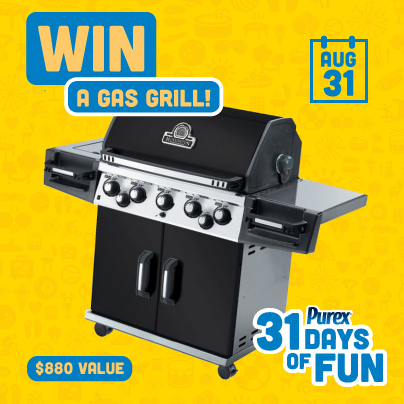 Purex 31 Days of Fun Sweepstakes - Day 31 - Last Day!!! Today is the last day for the contest. Good luck everyone!! !